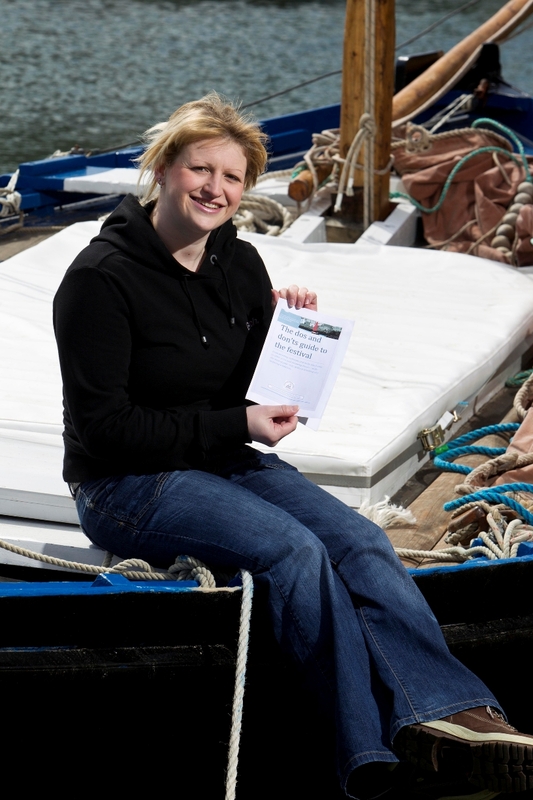 Visitors to the Aberdeen Asset Management Scottish Traditional Boat Festival at Portsoy (23rd-24th June) are being urged to observe centuries-old superstitions to help ensure the event is plain sailing. The event’s organisers have been having a bit of fun: they have produced a ‘helpful’ online guide of dos and don’ts so that none of the 16,000 visitors unwittingly bring bad luck, including pouring wine over boat decks and talking to anyone you meet who happens to have red hair. I’d suggest that last point could be a bit impractical – surely in a country like Scotland, which is supposed to have many flame-haired people, talking to all those red-heads could conceivably lead to missing a tide… And I don’t really warm to the idea of wasting wine in that way! Many of the observances were to supposed to avoid angering the seas. 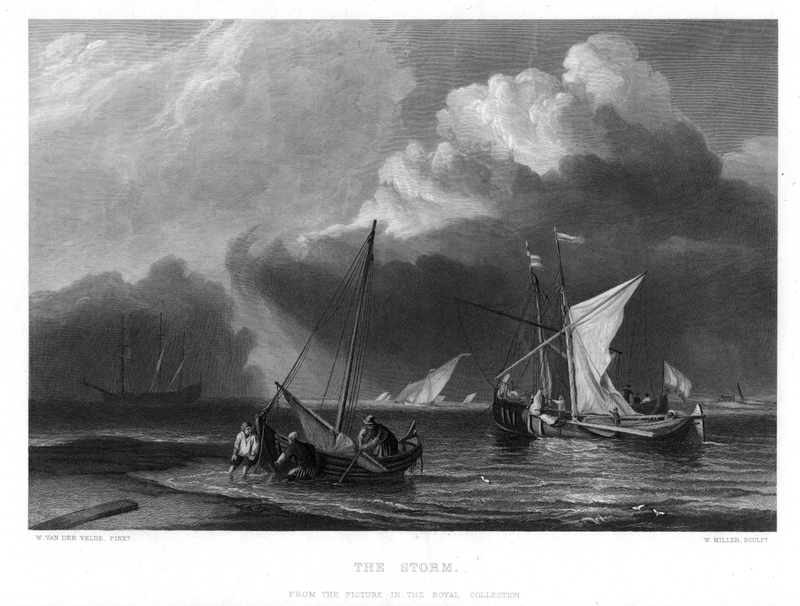 Throwing stones into the sea was regarded as disrespectful, and would result in retaliation such as giant waves and storms. 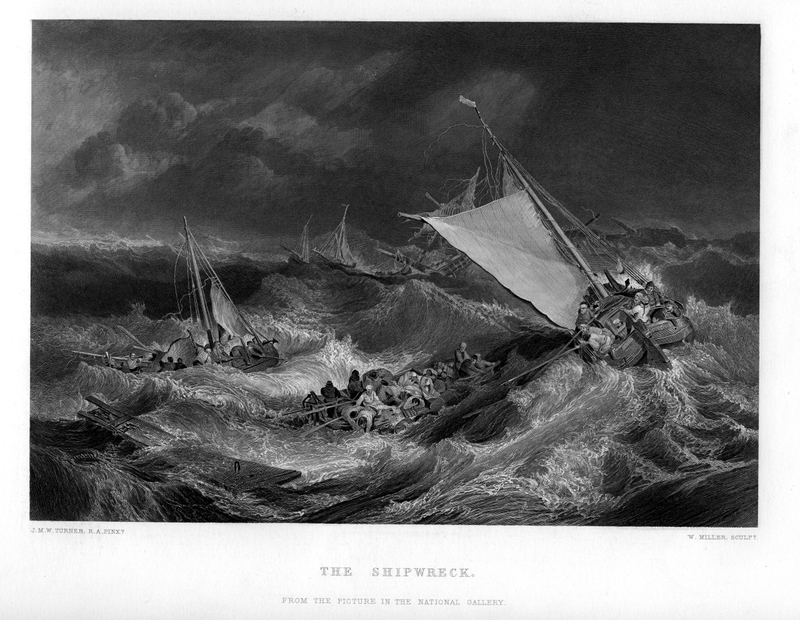 Women were advised not to board any ships, as they would distract the men on board and that this would also anger the seas and cause bad luck for the vessel. Animals had a part to play in all this – seeing a black cat was lucky, but no-one was allowed to say ‘pig’ when on board. Even inanimate objects had a role… a stolen piece of wood built into a ship was thought to make a vessel sail faster. Fishing historian Mike Smylie’s latest book Herring: A History of the Silver Darlings examines the effects of herring and the herring trade on the communities who catch them over the past 2000 years, including the way of life, superstitions and of course their boats. Herring’s importance to the coastal peoples of Britain cannot be measured – at one time tens of thousands were involved in catching, processing and selling the fish from Stornoway to Penzance, and many towns on Britain’s East Coast grew rich as a result. 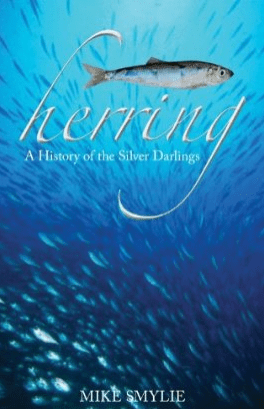 In Herring: a History of the Silver Darlings Mike also explains the natural history of the herring and even includes recipes including baked buttered bloaters, salmagundy and super sgadan. Also known as Kipperman, Mike Smylie has been researching the history of the herring for nearly 30 years. He has also written extensively on fishing vessels and the fishing industry, including the books Fishing the European Coast , Fishing Around the Bristol Channel and Fishing Boats of Cornwall published by The History Press. He often appears at maritime festivals smoking herring for the public.